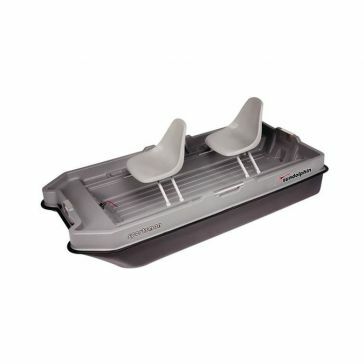 SunDolphin is a line of small boats that is designed and manufactured by KL Outdoor. 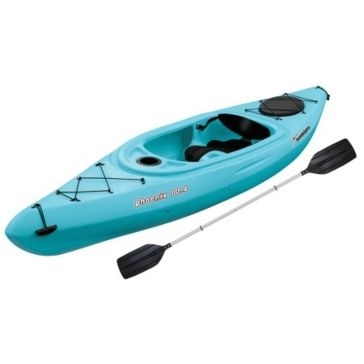 This line of watercraft includes kayaks, canoes, paddleboards, pedal boats, jon boats, dinghies and fishing boats. 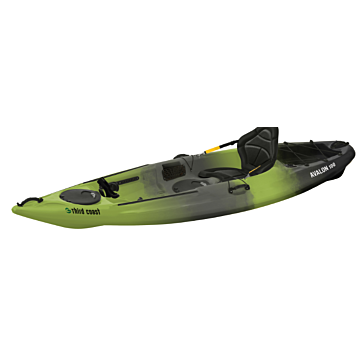 These boats are thermoformed and made from the highest-quality materials. 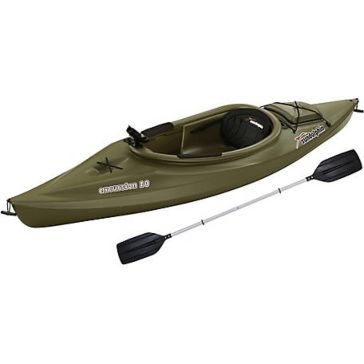 Each one has a different use and are great for fishing, watersports and exploring local bodies of water. 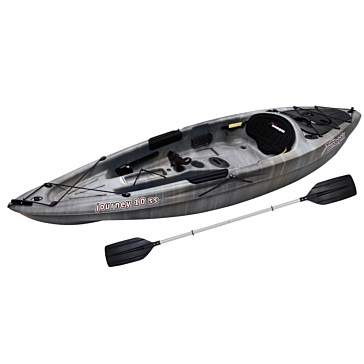 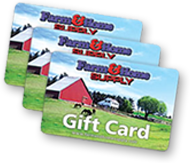 SunDolphin boats are some of the most popular boats on the market and are available at a great price from Farm & Home Supply. 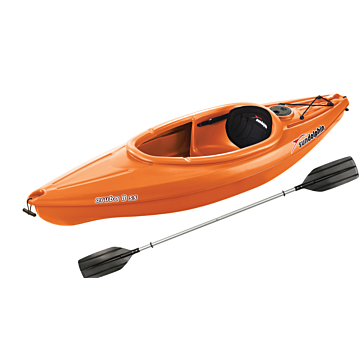 We carry a range of different SunDolphin boats that are perfect for your next adventure on the water. 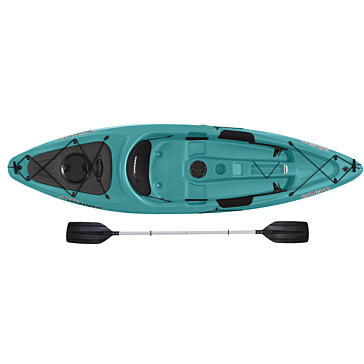 Our collection includes an option for every type of boater. 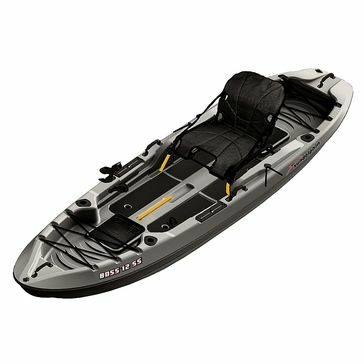 Choose a SunDolphin two-person fishing boat if you prefer minimalistic fishing trips with just one friend. 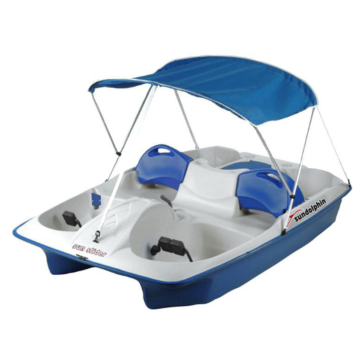 A five-person SunDolphin pedal boat is a great option for anyone who lives near a lake and likes to make fun excursions out on the water. 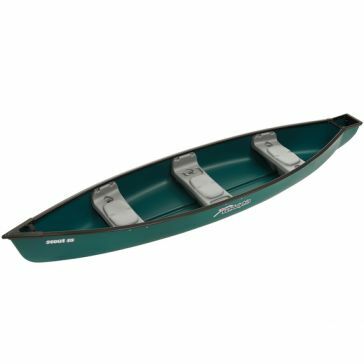 A SunDolphin canoe is a great all-purpose boat for campers and adventurers. 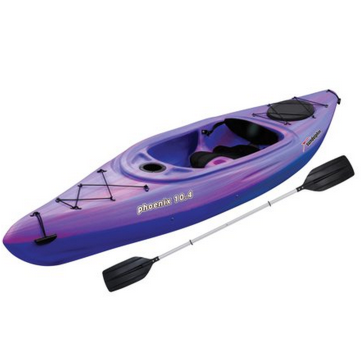 We also carry several different SunDolphin sit-on and sit-in kayaks.